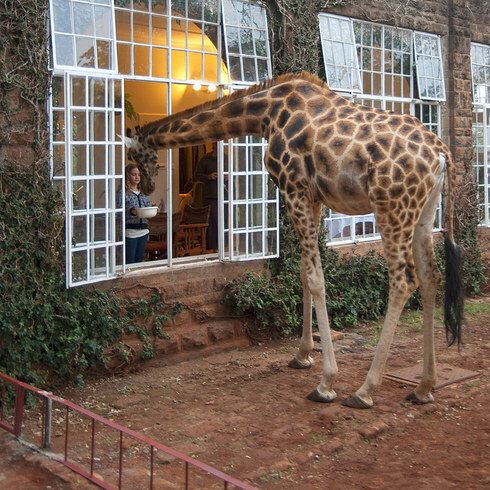 LOOKING FOR A DIFFERENT HOTEL? On our very first trip to Hawaii, we thought we’d like to see Maui. We flew over without reservations--this was before Kaanapali was built up. We stopped for dinner, & since I finished before Bud, I went into the bar to use the phone & try to find us a room somewhere. Everyone was booked full! The bartender had been listening & offered to help. He asked me if I’d mind a place that had drunken troubadours in the halls. I told him that we’d stay ANYWHERE--we just needed a room!! 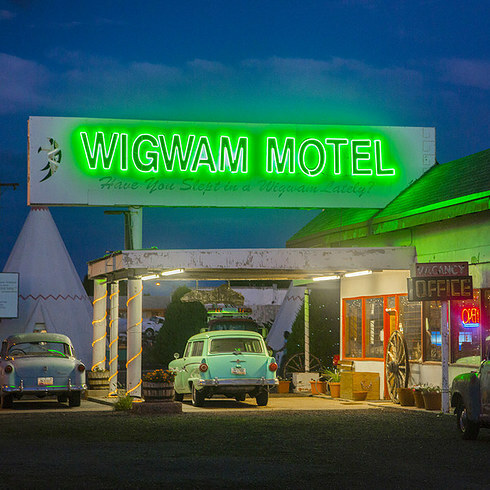 He called a friend at the Pioneer Hotel & said that he had two nice kids (this was in the late 60’s or early 70’s--we WERE kids at the time) who needed a room & asked if he could help us. I should have suspected something when he interrupted his conversation to ask us if we wanted the room with or without a bath. 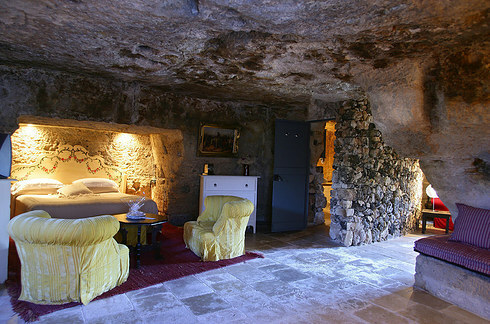 I asked him how much the rooms were & he told us they were $5.00 without a bath & $7.00 with. We splurged & got a $7.00 room. 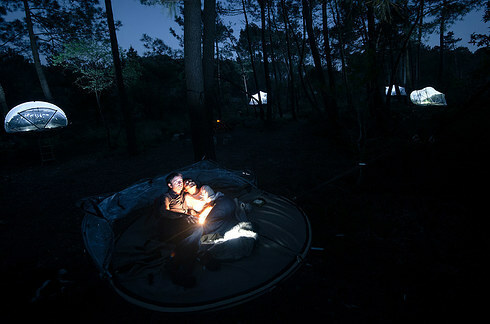 We went there, checked in & I started to undress, when a bright light flashed through our window. Then it went off. And back on. And back off. And back on. The window was covered by a sheer lace curtain & faced a lighthouse! I was so tired I just got into bed & fell asleep. I was awakened by Bud’s very loud snoring--at least I thought it was Bud snoring. I discovered that it was coming from another room. The hotel’s idea of air conditioning (in 1901, when it was built) was that if you had 7 foot high walls & a 9 foot ceiling, the air (& unfortunately, the noise) would circulate through the 2 foot gap at the top. 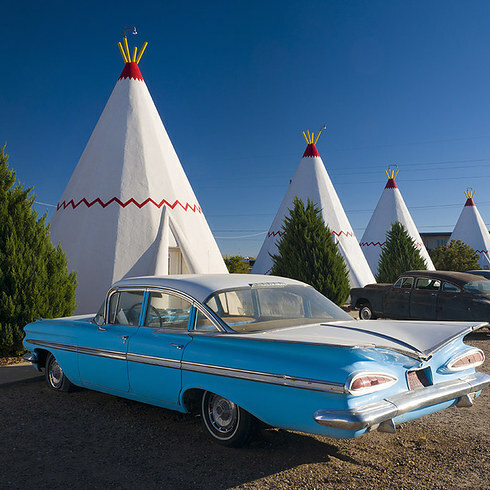 The Wigwam Motel in Holbrook, Arizona, has rooms in the shape of teepees and old classic cars resting in the parking lot, evoking nostalgia for a time when Route 66 was the main passage in the area. 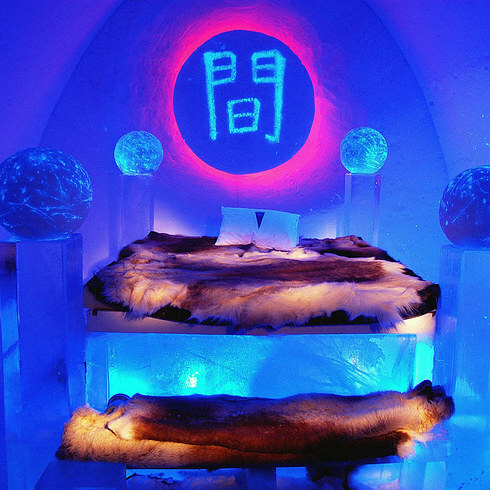 The Icehotel is the world’s first and largest hotel built entirely out of snow and ice. The hotel is situated in a small village in Northern Sweden with 1,100 residents and 1,000 dogs. It is constructed from 1,000 tons of Torne River ice and 30,000 tons of “snice,” a mixture of snow and ice that strengthens the structure. 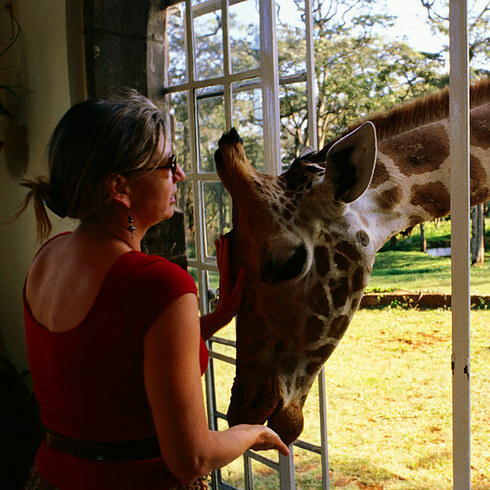 Dating back to the 1930s, the Giraffe Manor lodge sits upon 12 acres of lush forest and is home to a herd of Rothschild giraffes, who frequently stop in for a bite. Free Spirit Spheres, located near Qualicum Beach, is a popular rest stop among those visiting the central Vancouver area. Each room is an orb suspended within a canopy of coastal rainforest. Built in 1851, the building was the infamous Charles Street Jail until 1990. 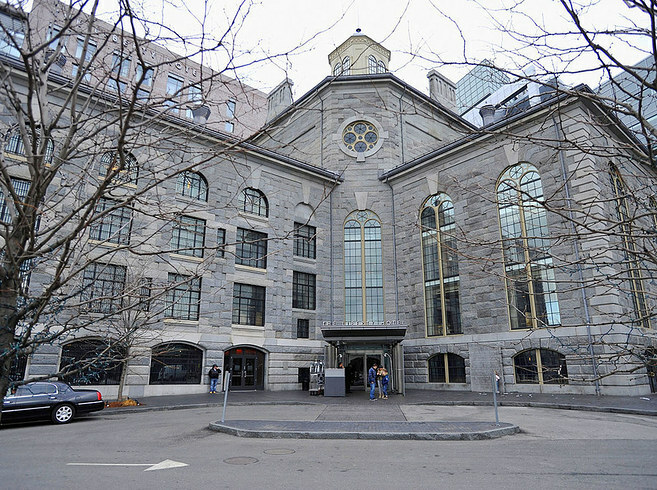 The former prison once housed some of Boston’s most notorious prisoners, including organized crime boss James “Whitey” Bulger. 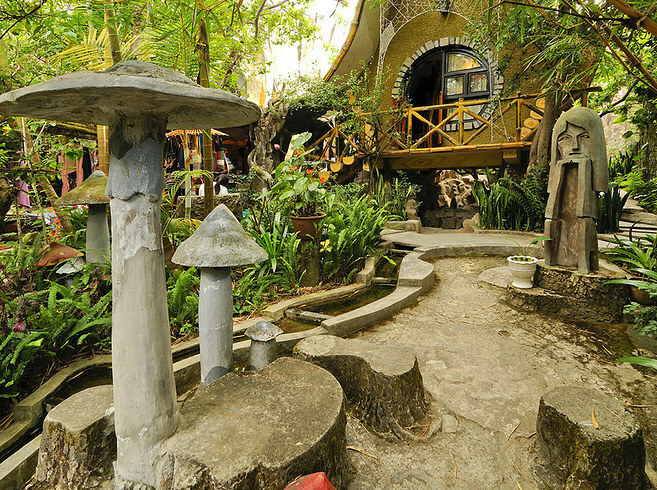 According to the Crazy House website, the premise of its architectural design is to avoid any “classical principles” of construction. 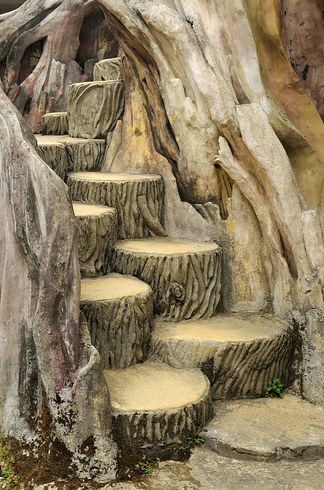 The result is a landscape straight out of a Smurf’s bad acid trip. 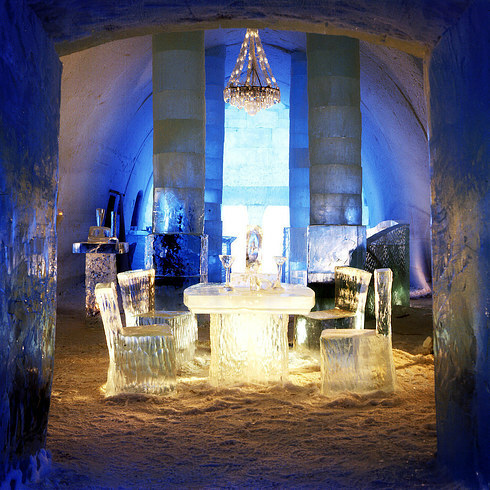 Besides the thrill of being buried alive in several feet of snow, these glass igloos offer front-row seats (or beds) to the fantastic aurora borealis. 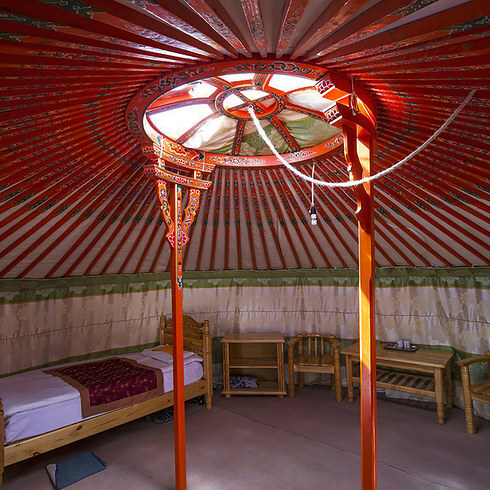 The Gobi Discovery II ger camp is a journey back in time within a traditional Mongolian ger, deep within Gobi Gurvansaikhan National Park in southern Mongolia. The camp offers a chance to dive deep into Mongolian culture with camelback safaris, traditional Mongolian performances, and an opportunity to spend time with the nomadic locals. 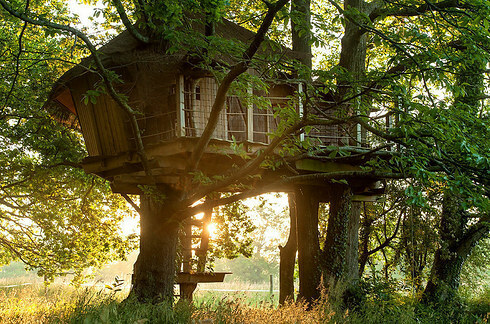 Dihan Évasion is situated on a family farm and offers a variety of unusual sleep accommodations among the trees. Perhaps the most unique is the transparent bubble tents, which are suspended several yards above the ground and offer panoramic views of the natural surroundings. 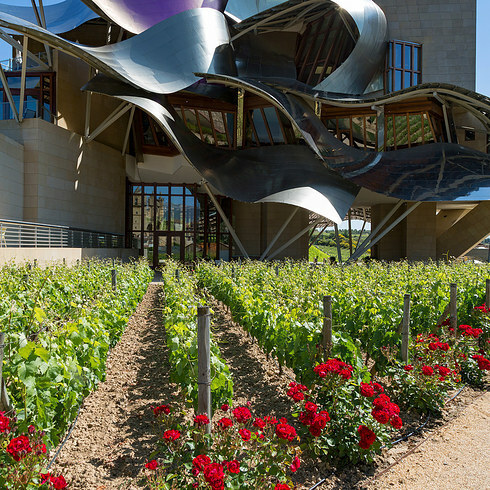 The striking hotel at Marqués de Riscal was designed by architect Frank Gehry and offers a luxury experience in Spanish wine country. 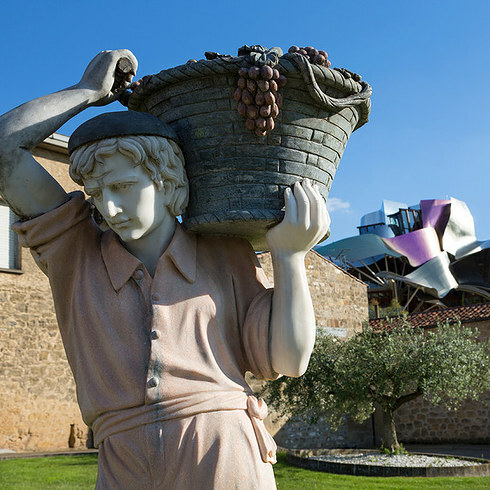 The hotel sits on the Marqués de Riscal winery, which is the oldest winery in the region. The Capsule Inn in Osaka, Japan, claims to be the world’s first capsule hotel, offering many of the same amenities as its full-sized competition, but with way more efficiency. 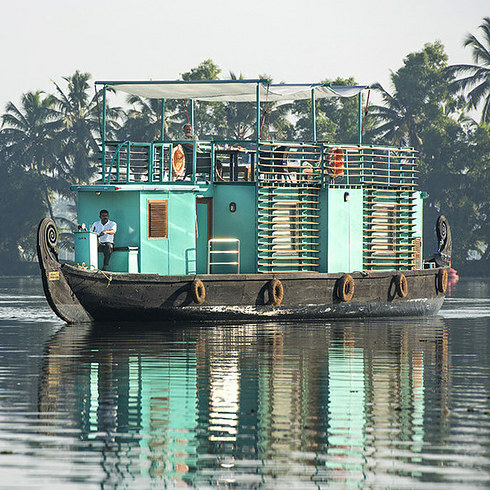 The Houseboat Discovery sails as part of the Malabar Escapes boutique hotel chain in the backwater channel system of Kerala, India. Within this traditional rice barge are all the amenities of a standard hotel room, as well as a boat captain, driver, service boy, and chef. 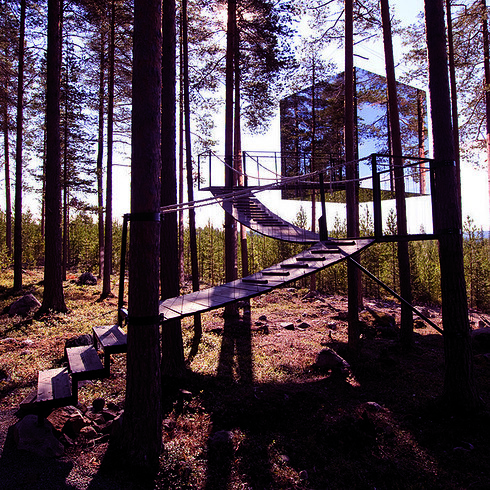 The Mirrorcube treehouse appears almost entirely invisible among a canopy of trees in Harads, Sweden. 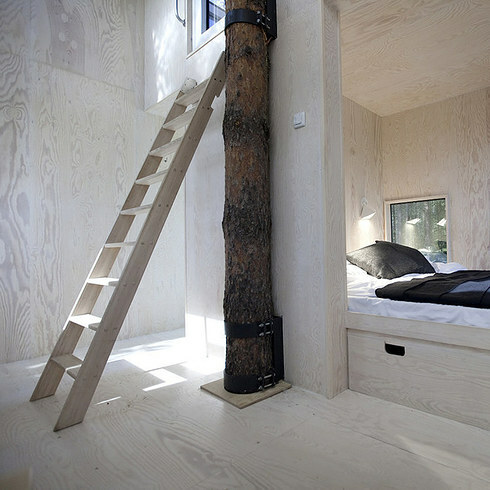 This mirrored box contains a 90-square-foot room designed to be suspended at a height of 40 feet. This hotel is located in a converted 1960s four-engine Ilyushin 18 airplane and features a bar, kitchen, sauna, and whirlpool. 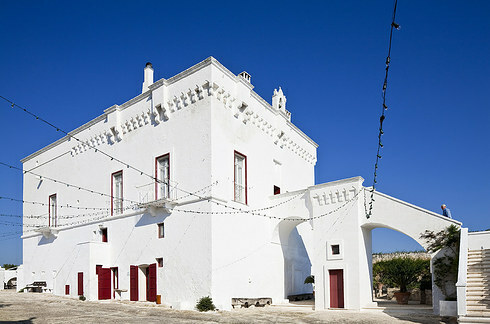 The Masseria Torre Coccaro was built within an old fortified farmhouse dating back to the 18th century, but what is most unique about this lodge are the rooms, which occupy an ancient cave below the premises.